The highlight of today's video drop is my long-overdue review the Mega Bloks Spartan IV battle pack pictured above. This thing has been out of stock in my region since its release over the holidays, but my latest trip to Target yielded some good luck, as they had one in stock. 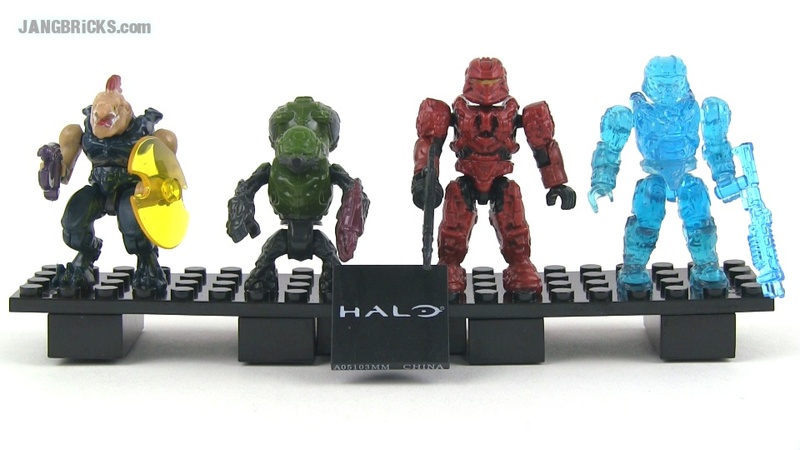 Mega Bloks Halo Spartan IV Battle Pack 97208 reviewed! 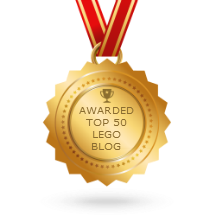 LEGO Movie (Series 12) collectible minifigs - SIX bags opened, Jan. 8, 2014! JANGBRiCKS parts tour! Part 11 - Mega Bloks bins! I also finished my second-ever Mega Bloks Halo MOC today, so expect to see that unveiled soon!